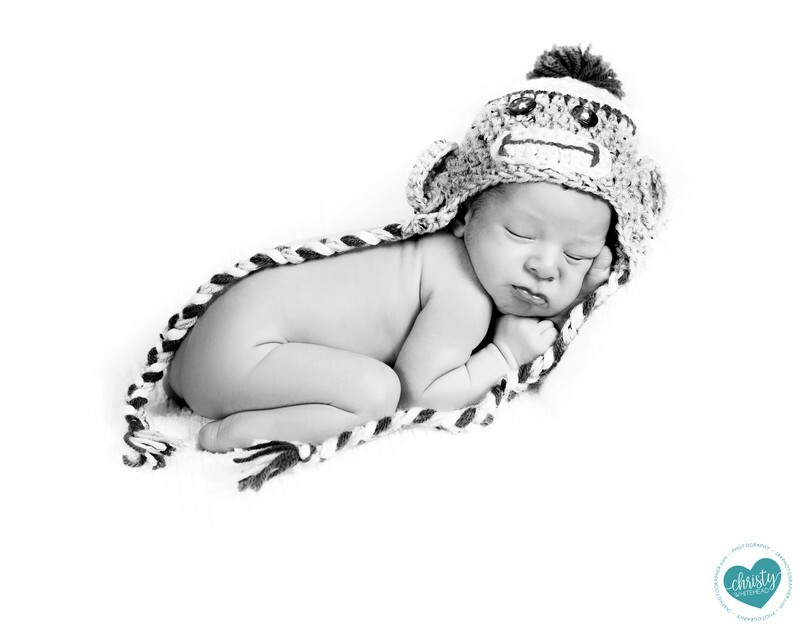 Sister has a monkey shot from when she was a newborn, so brother needed one too. Each are facing a different way. Both are printed on canvases and displayed on either side of the fireplace. The B&W goes with all paint colors.